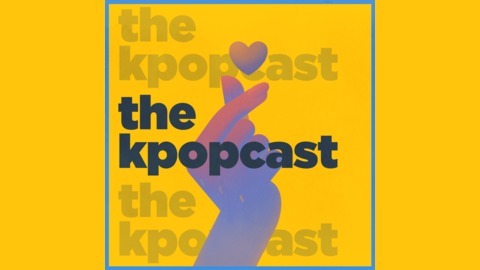 The Kpopcast is a kpop podcast designed to be the weekly companion guide for listeners looking to think more critically about the genre. From playful banter to detailed deconstructions of latest songs and trends, each program gives a "daebak or not" assessment of a new song in kpop - along with some recommended "hit replays." 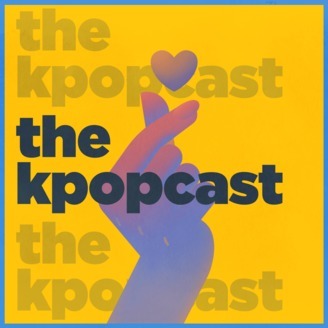 Pulling in a diverse set of voices from the broader kpop community, this podcast aims to be your supplemental source for kpop.